Another Giveaway this time it is video editing software Vivideo by Wondershare. This is video editor software which cost $39.99 but you can get this software for free. Just hang up with your friends while sitting at home. With the swift changing technologies the change in way of communication is obvious. 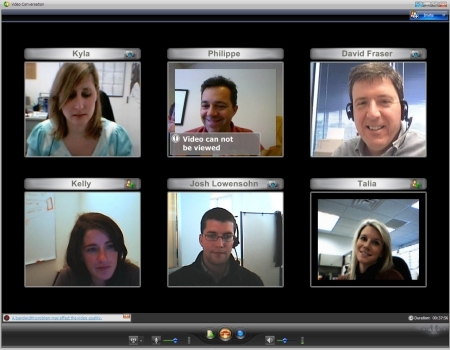 ooVoo, a multi user video chatting software with high picture quality and sound.